Johan Van den Acker (click to search products) is a vertical mill from Holland that has all the process steps in house – from designing, to dyeing, warping, weaving and finishing. Made in Holland since 1807. Acker specializes in permanent flame retardant yarns for residential and contract. 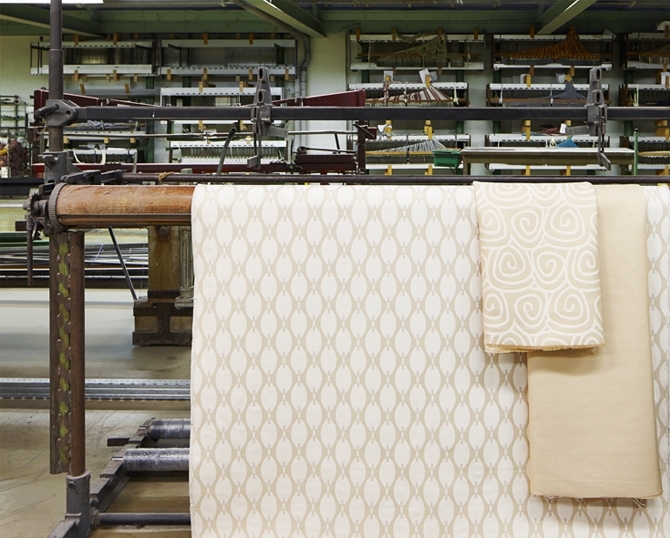 Van den Acker uses Trevira CS yarns for all its contract fabrics and is a loyal partner of the brand.